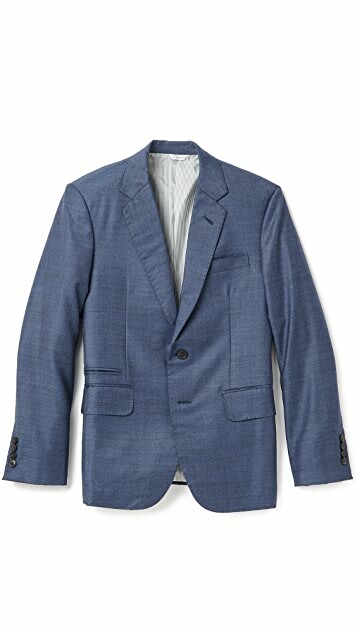 A Brooklyn Tailors sport coat, cut from Italian wool suiting and handcrafted in Nepal. 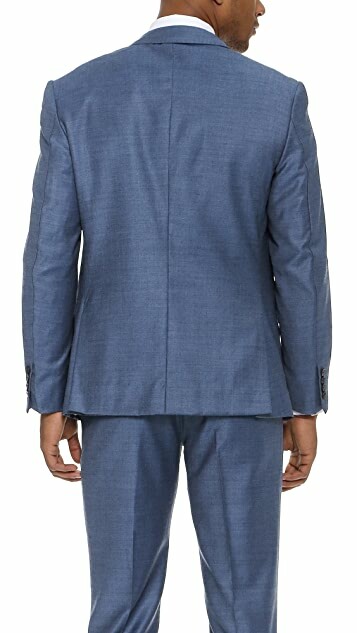 2-button front with notch lapels. 4 front pockets. 2 back vents. Fully lined. Husband-and-wife duo Daniel and Brenna Lewis founded Brooklyn Tailors in 2007 after identifying a disconnect between quality and style in contemporary menswear. 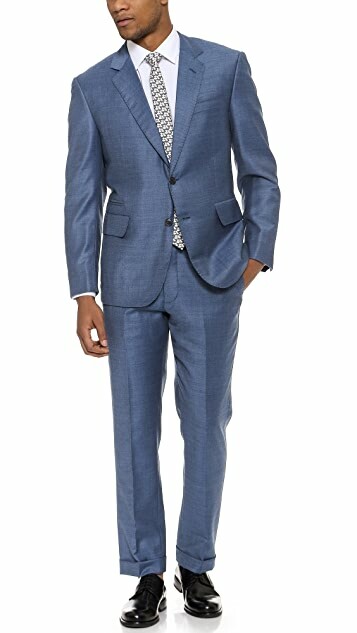 As the name implies, Brooklyn Tailors apparel is straightforward, focusing on classically rendered staples in a variety of heritage fabrics such as tweed, donegal wool, and sharkskin suiting. 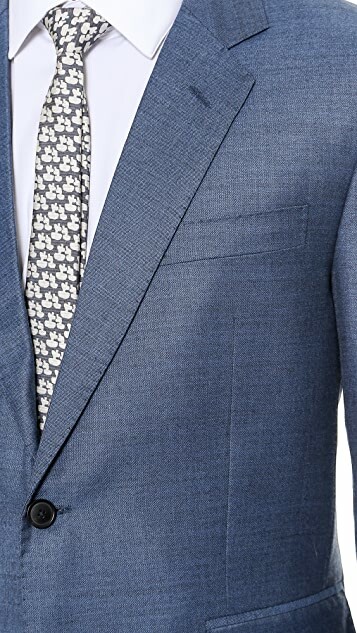 The brand’s dedication to crafting flattering fits and sourcing the best raw materials results in clothing that projects impeccable taste and sophistication.